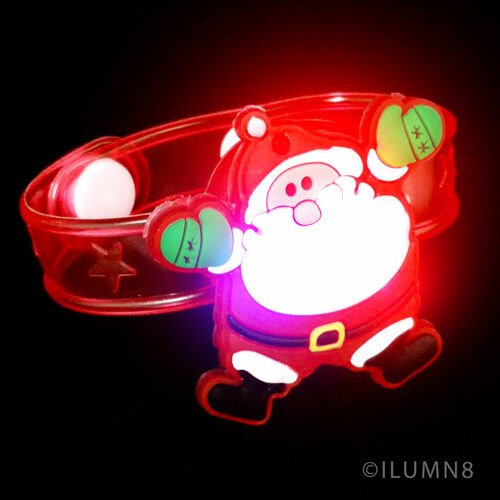 Our flashing Santa bracelets are a perennial favourite, and always sell out early. 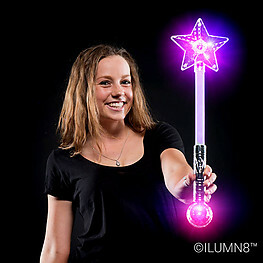 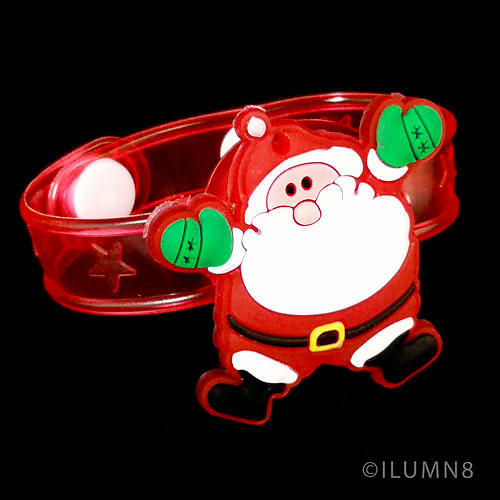 Made of super soft silicone, these bracelets will compliment any night time Christmas event. 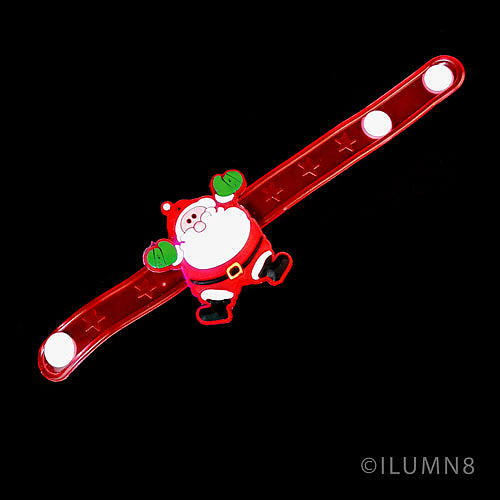 Combine with the matching silicone Santa badges for an excellent effect! 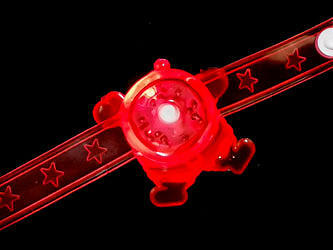 3 x AG3 batteries included in each bracelet.